Dreher, Axel, Andreas Fuchs, Bradley Parks, Austin M. Strange, and Michael J. Tierney. 2017. Aid, China, and Growth: Evidence from a New Global Development Finance Dataset. 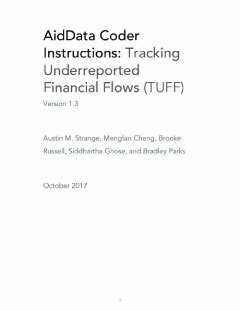 AidData Working Paper #46. Williamsburg, VA: AidData at William & Mary. 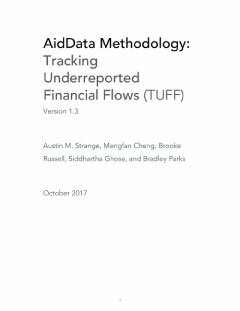 This paper introduces a new dataset of official financing—including foreign aid and other forms of concessional and non-concessional state financing—from China to 138 countries between 2000 and 2014. We use these data to investigate whether and to what extent Chinese aid affects economic growth in recipient countries. To account for the endogeneity of aid, we employ an instrumental-variables strategy that relies on exogenous variation in the supply of Chinese aid over time resulting from changes in Chinese steel production. Variation across recipient countries results from a country’s probability of receiving aid. Controlling for year- and recipient-fixed effects that capture the levels of these variables, their interaction provides a powerful and excludable instrument. Our results show that Chinese official development assistance (ODA) boosts economic growth in recipient countries. For the average recipient country, we estimate that one additional Chinese ODA project produces a 0.7 percentage point increase in economic growth two years after the project is committed. We also benchmark the effectiveness of Chinese aid vis-á-vis the World Bank, the United States, and all members of the OECD’s Development Assistance Committee (DAC). Our results indicate that Chinese, U.S., and OECD-DAC ODA have positive effects on economic growth, but we find no robust evidence that World Bank aid promotes growth. We also find that, irrespective of the funding source, less concessional and more commercially-oriented types of official finance do not boost economic growth. 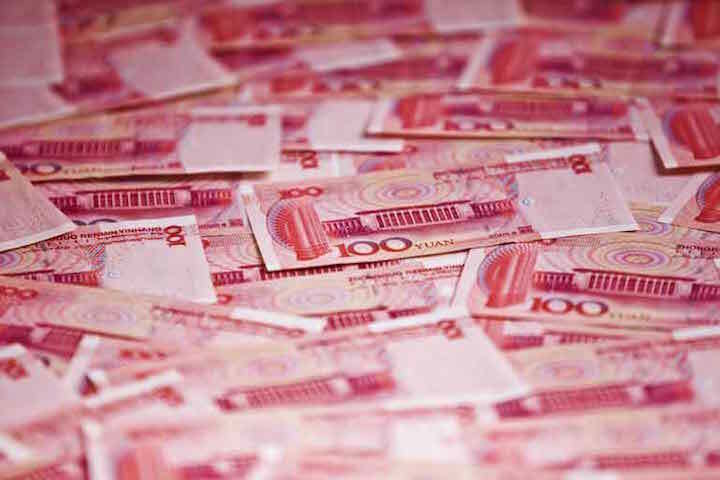 Finally, we test the popular claim that significant financial support from China impairs the effectiveness of grants and loans from Western donors and lenders. Our results do not support this claim. Funding: The authors are grateful for generous support from the John D. and Catherine T. MacArthur Foundation, the William and Flora Hewlett Foundation, Humanity United, the Academic Research Fund of Singapore’s Ministry of Education, and the German Research Foundation (DFG) for ”The Economics of Emerging Donors in Development Cooperation” project at Heidelberg University (DR 640/5-1 and FU 997/1-1). 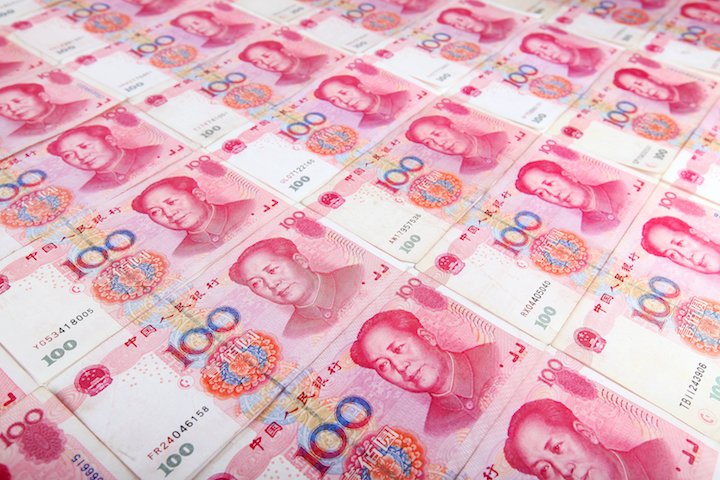 China’s financial statecraft: Winning Africa one Yuan at a time? 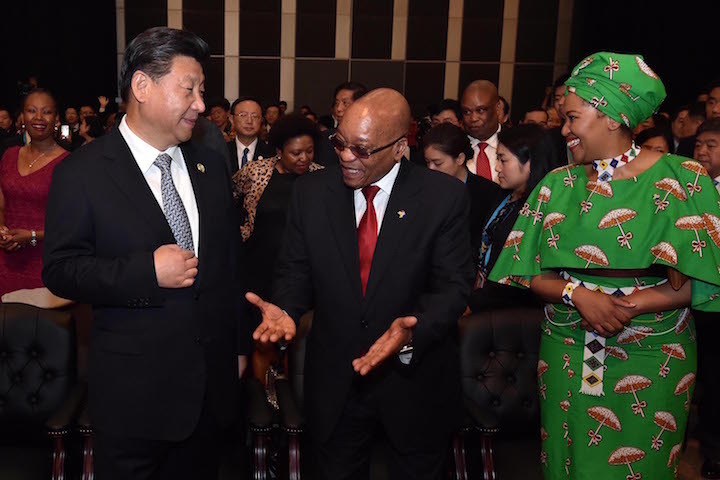 Teasing out the nexus of money and influence in China’s development activities in Africa with a recent global dataset and a forthcoming report on leaders’ perceptions.